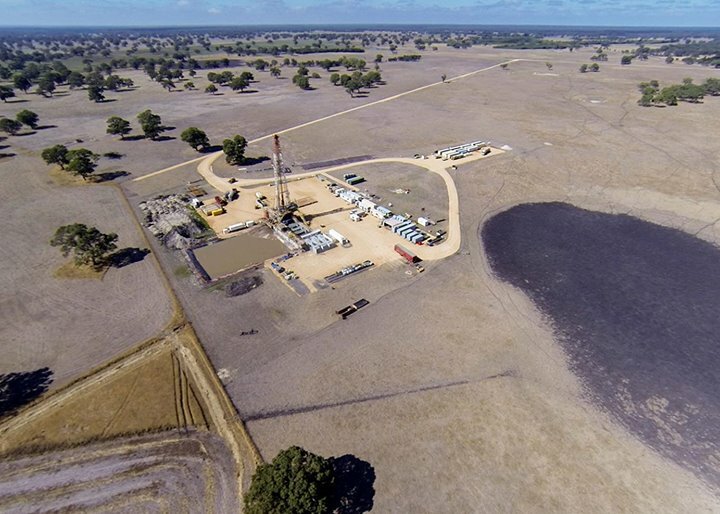 The South Australian Upper House has passed the 10 year fracking moratorium in the South East of South Australia into law! The fracking moratorium comes after a lengthy and sustained grassroots campaign from communities in the South East. 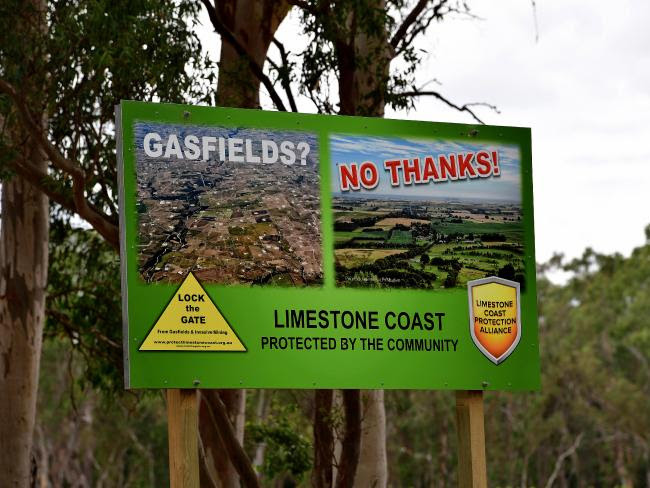 Angus Ralton chairperson of the Limestone Coast Protection Alliance said “This is a well deserved outcome for the community that has fought so hard. Thanks must go to our local independent MP, Troy Bell for moving this Bill and to Nick McBride for getting the Libs on board. 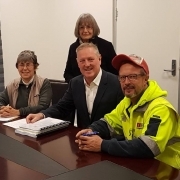 We’d also like to thank Mark Parnell and fellow Greens in the Upper House as well as SA Best whose support was crucial in getting this Bill through. Also sincere thanks must go to the heads of the primary agricultural bodies and local health professionals for their public support in the lead up to tabling the Bill. While the community is very happy with this result, gasfields are still a threat to our region and the fight continues. Take action to make the fracking moratorium law! 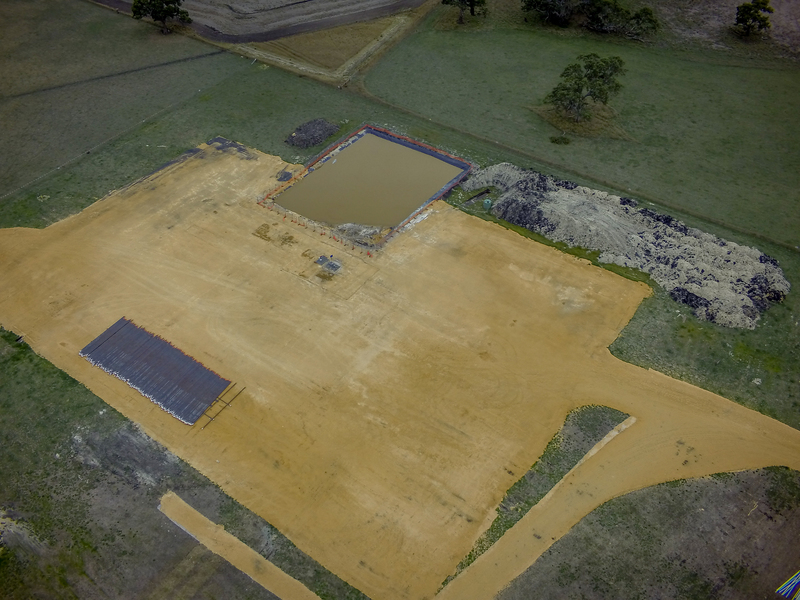 The newly elected Liberal Government lead by Premier Stephen Marshall was elected on a promise to ban fracking in the South East for 10 years. However a verbal promise is not enough. We have seen recently in the NT a Government elected on a promise to ban fracking reverse their decision after a so-called “independent inquiry”. We can’t afford to let a change of policy or Government in SA undermine this commitment. The moratorium must become law. Farmers, winemakers, tourism businesses and the community of the Limestone Coast need your support to provide certainty for the future. Please take a moment to send a letter to the Government calling on them to move immediately to enshrine the moratorium in law. 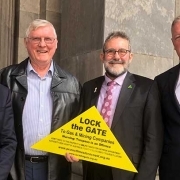 Troy Bell, Independent Member for Mount Gambier, has foreshadowed a private members bill to be tabled on July 4th, when he will move to legislate the 10-year moratorium. We need to ask the State government to support this legislation, or move quickly themselves to legislate the moratorium. To help you to write your own personal letter we have provided you here with some tips and the names and addresses of the relevant politicians. If you find it difficult to write a letter we have prepared two ‘pro-forma’ letters for you: one to the State Liberal politicians, and one to other members asking them for support to legislate the moratorium. If you don’t live in the Mount Gambier or MacKillop electorates we have provided a link for you to get the address of your own electoral representative. If you cant find the time to write yourself please visit this link to click and send a message. Politicians and Governments are there to represent you. A personalised letter is one effective way to let your views be known. Personal letters carry more weight, but if you are unable to write your own letter you can use our ‘pro-forma’ letters below. Stay positive and polite but be firm about the changes you want. Keep it short and to the point – no more than one page, and use your own words. Congratulate pollies on winning government, their cabinet position, and the fact that they are verbally supporting their election promise of a 10-year-moratorium on fracking. However, you consider that the verbal commitment does not provide the certainly that that farmers, winemakers, tourism operators, small business and the community need, nor does it protect the South East from any potential change of government or government policy over the next 10 years, so it is urgent that the moratorium be legislated as soon as possible. 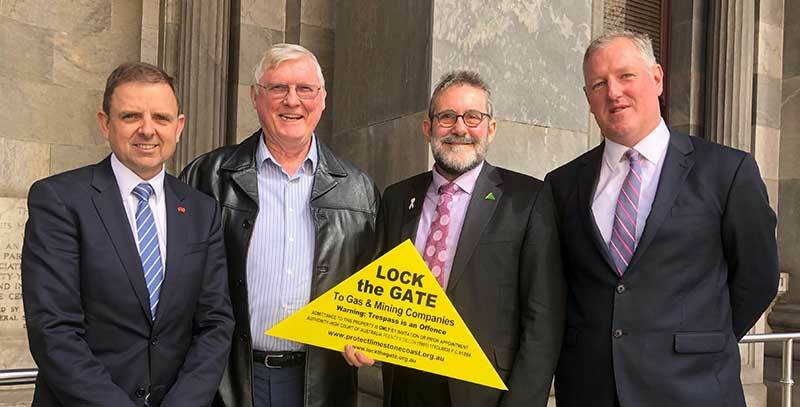 Troy Bell has foreshadowed that he will move to legislate the 10-year moratorium and you would like the State government to support this legislation, or move quickly to legislate the moratorium with their own legislation. 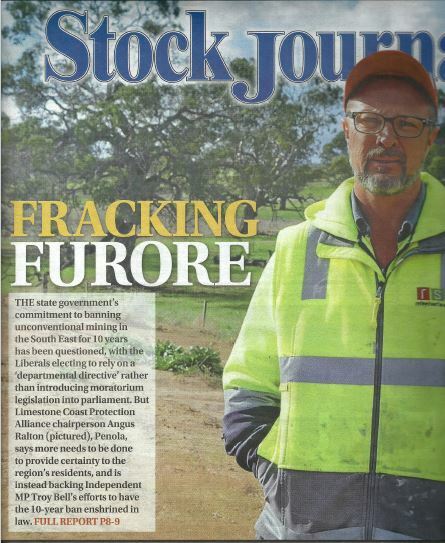 There is widespread opposition to fracking across South Australia (and nationally and internationally if you like). No social licence. If you like elaborate: The current NT Territory government made a verbal promise before the election, brought in an inquiry, and now has decided to allow fracking. At the NT Labor annual conference this month Labor party members voted overwhelmingly to ban fracking. Add a personal note about why this is important to you. Congratulations on winning government, your position as (premier, minister of ..) and your announcement that the State Liberal government will honour their election promise of a moratorium on fracking in the South East. 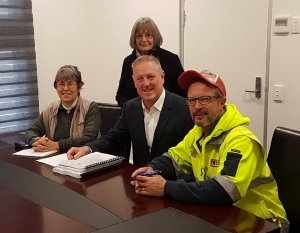 The Marshall Government’s commitment to the 10 year moratorium on fracking recognises community opposition and the lack of social licence for fracking the South East, both locally and across the State, and the importance of the Limestone Coast in terms of food, wine, agriculture and tourism. It also recognises the global shift away from dangerous and polluting fossil fuels towards renewable energy sources. 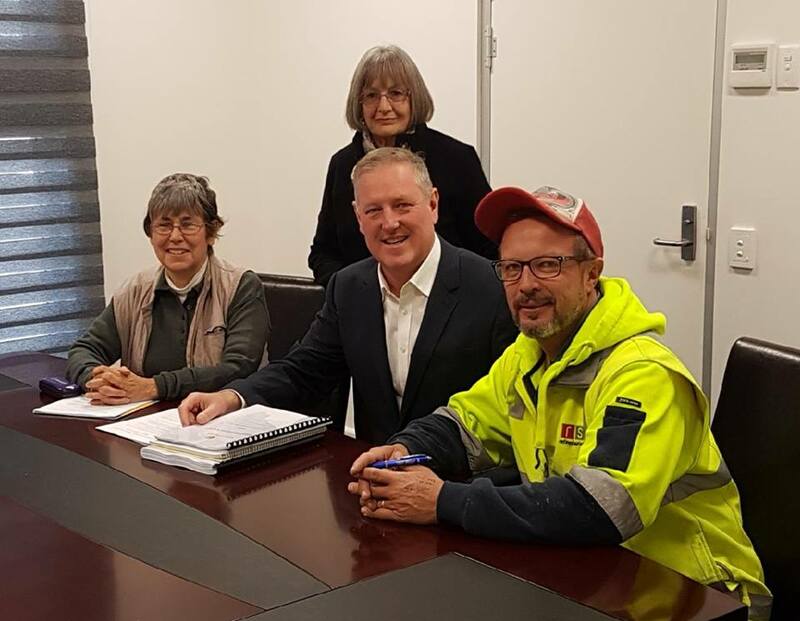 I note that Troy Bell, Independent Member for Mt Gambier, is soon to table legislation regarding the 10-year moratorium. I am asking you to support Troy Bell’s legislation of the 10 year moratorium, or alternatively honour your election commitment and move quickly to enshrine the promised 10 year South East fracking moratorium in legislation. The Marshall Government’s commitment to a 10 year moratorium on fracking in the South East recognises community opposition and the lack of social licence for fracking the South East, both locally and across the State, and the importance of the Limestone Coast in terms of food, wine, agriculture and tourism. I am asking you to support Troy Bell’s legislation of the 10 year moratorium, or alternatively to ask the Marshall Government to honour its election commitment and move quickly to enshrine the promised 10 year South East fracking moratorium in legislation. Click on this link to take you to the SA Government Parliamentary website to obtain details of your own electoral representative.